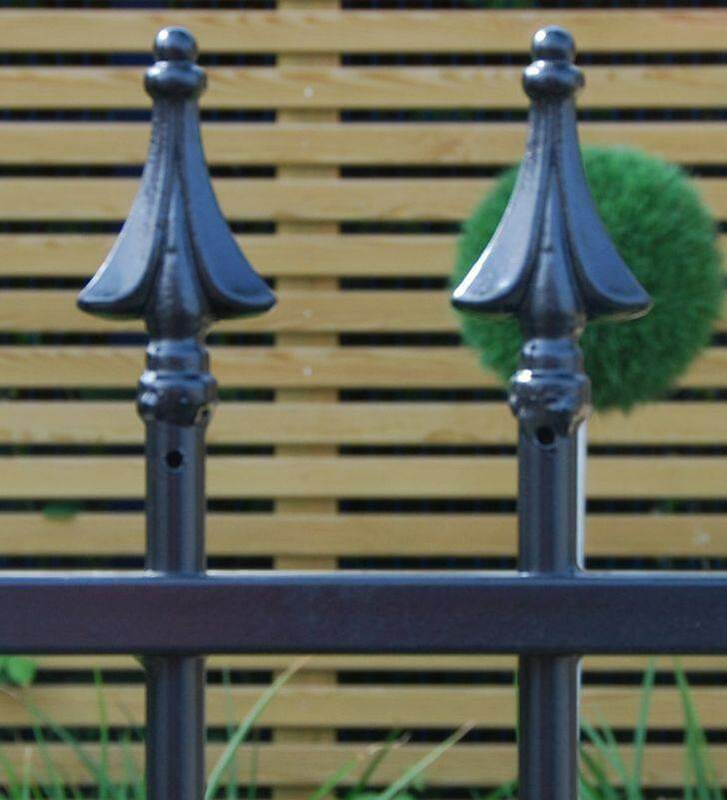 Add Finial 2 to Imperial Residential Railing. This price is per panel. Please add, so it matches the amount of panels you require.